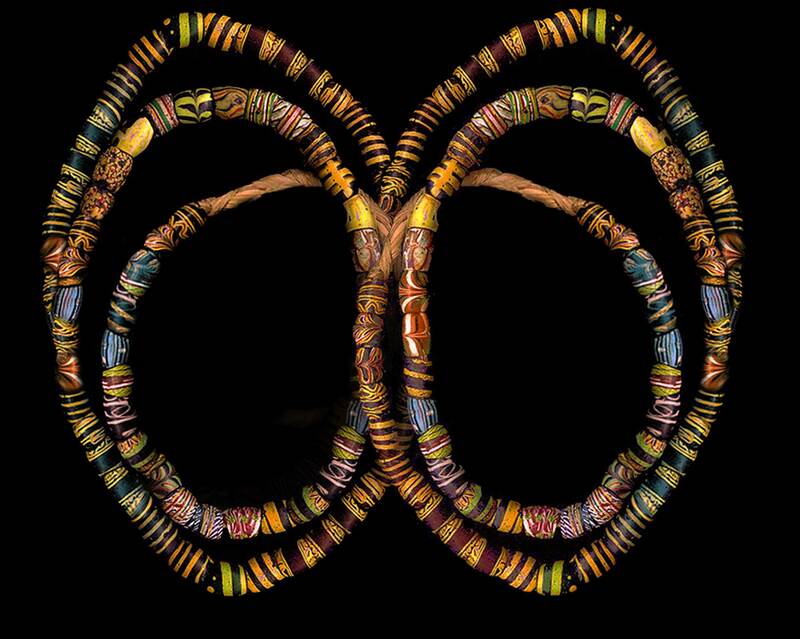 Learn the art of bead knotting. 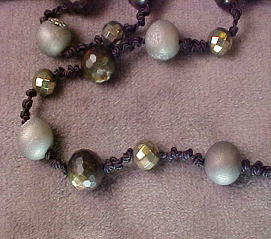 You can make a 1 strand or 2 strands small necklace as time allows. This is a wonderful technique to learn. Please bring cutting pliers and flat nose pliers.